I have been captivated by this series since I picked up Midnight Crossing, the first book. Imagine a dying small town in the middle of nowhere where each resident has something to hide yet they are so few that they can’t help learning something about each other. And though this town is a mere crossroads for two highways, it attracts mysterious and dangerous events. The atmosphere is ominous and tense, waiting. The people are wary, yet protective of their town and each other. They look after their own. 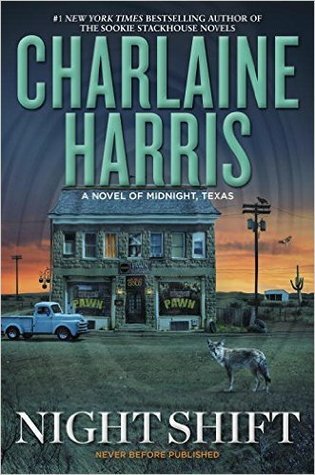 This third book in the Midnight, Texas series felt like the finale. I don’t know for sure if it is, but it wrapped up all dangling threads and finished pulling out all the hinted at secrets and more from the earlier books. The big conflict was a growing and powerful evil in the town compelling people from other places to come to the crossroads and commit suicide. Not only must everyone work to stop the killings and keep the spotlight of the outside world away, but now they must figure out how to stop what is causing it. Meanwhile, Fiji is challenged to accept who and what she is, Manfred gets answers to his past, Olivia’s past catches up to her, and more. The pace and feel was cozy mystery with a paranormal flavor. There is a good solid mystery, but I also felt that this was a long good-bye as it pulled out all the stops tying things up and getting it all out in the open. The atmospheric quality and tension suffered as a result. That said, I have no complaints about seeing relationships gel and get my answers from previous books while getting a few surprise twists in this latest one. I loved the characters and the world of Midnight so I am sad to see it go though I understand it is being adapted for TV. On a side note, for those not in the know, a few crossover characters and references to events in her other series notably the Sookie Stackhouse series take place. My favorite crossover is Quinn the Weretiger. All in all, those who enjoy small town mystery blended with paranormal and romantic suspense would probably enjoy this trilogy which I recommend getting in order. 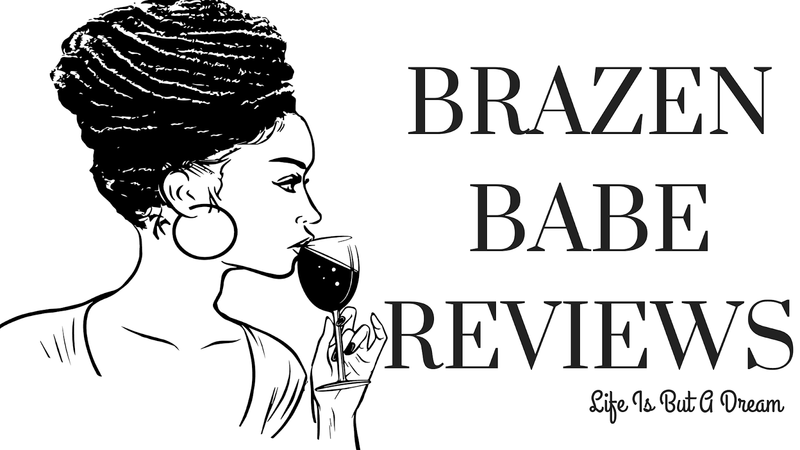 Many thanks to Sophia for stopping by BnB Reviews! I haven't read any of her books since Sookie...may have to try this series. These are much different than the Sookie ones. They are hard on the mystery and the small town group as a whole. Not much romance at all. I think you'd like them when you're in the mood for mysteries. I hear the trilogy is being turned into a TV show. Oh, and does the Diversify Challenge Good Reads group have the same rules as previously as far as what counts, tracking and choosing a level? I'm so behind lmao I still have to read book one. One day!!! That sounds so familiar. So many that I need to catch up on.